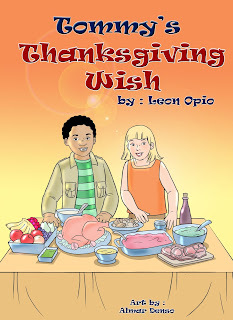 My newest interview is with Leon Opio who is from Bronx, New York . 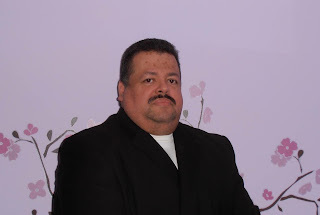 He's an author of children books and YA books as well. His favorite author is James Patterson and he enjoys collecting comics as a hobby. Read more about this very talented writer. Maria- How long have you been a writer? Leon- I have been writer for approximately six years. Maria-What do you love about writing? Leon- I enjoy putting my creative ideas on paper and see them all come together and come to life. Maria- Tell me about your children books that you’ve written. You’ve written two so far or more? Please give me a brief description of them. 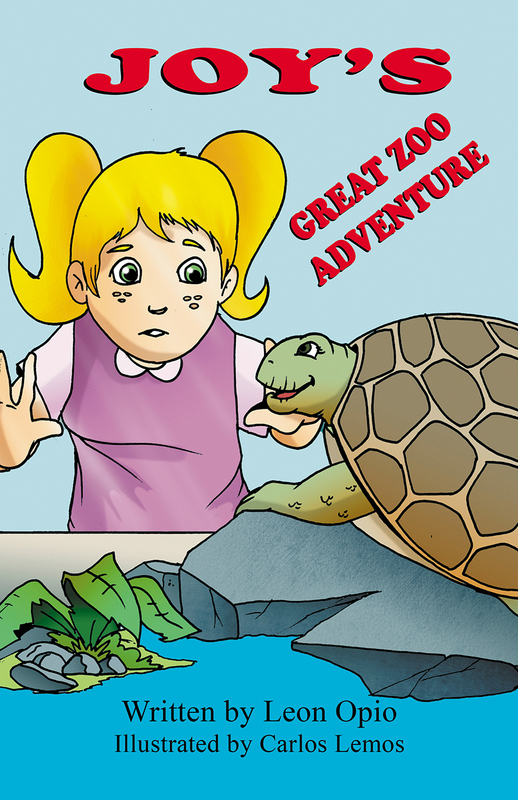 Leon- Joy’s Great Zoo Adventure - Joy is living in an orphanage, since she has no family after her parents passed away. Joy spends most of her days alone, since she doesn't believe she will ever belong to a family again. The Roberts are a newly married couple looking to adopt a young girl and are introduced to Joy. 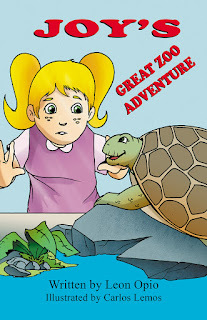 Joy is very apprehensive, but agrees to go with them on a trip to the zoo. On this trip Joy meets some unexpected friends that show her the real meaning of family. 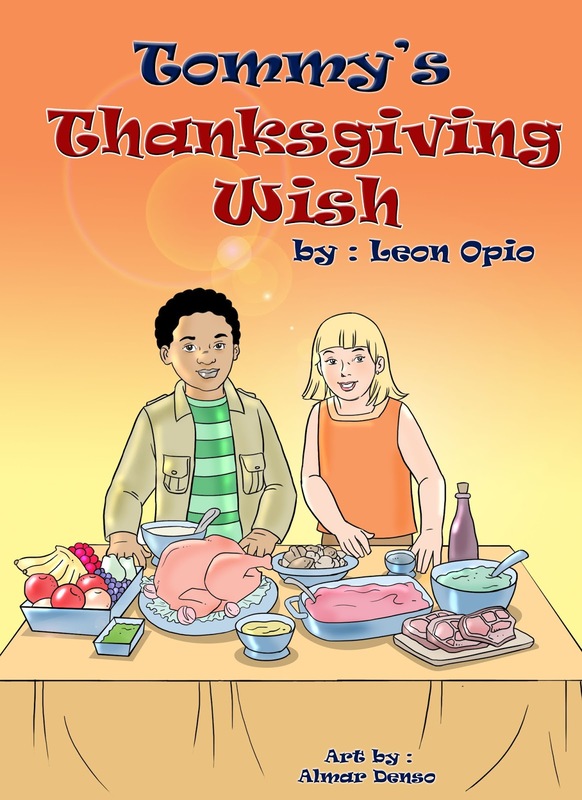 Tommy’s Thanksgiving Wish - Tommy is new to the school and meets a new friend her name is Mary. Mary and Tommy become best friends, but when Mary starts missing school he becomes concern. When he finds out the reason why, he makes a wish to help her and her family. Maria- Who illustrated your books? Leon- My family, but my wife Tabitha is the main person who pushes me to follow my dream. Leon- No one, I just enjoy creating stories. Maria- What is your favorite movie? Maria- Are you currently writing any more books? 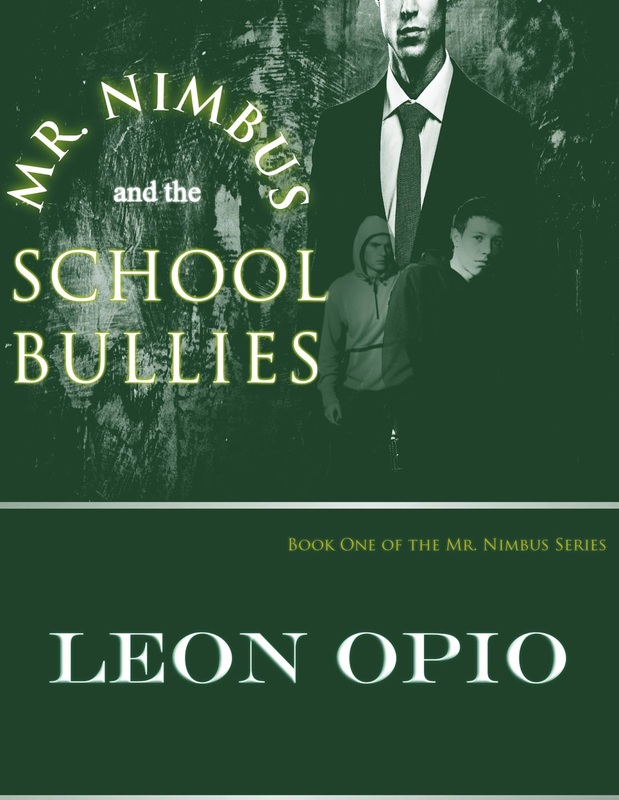 Leon- Yes, I'm writing the sequel to my adult horror and working on the second book in the Mr. Nimbus series which these books deal with YA social issues that YA go through every day. The first one in the series dealt with bullying. I also just finished another easy reader children book title “The Chihuahua that thought was a tiger” hopefully will be out this winter. 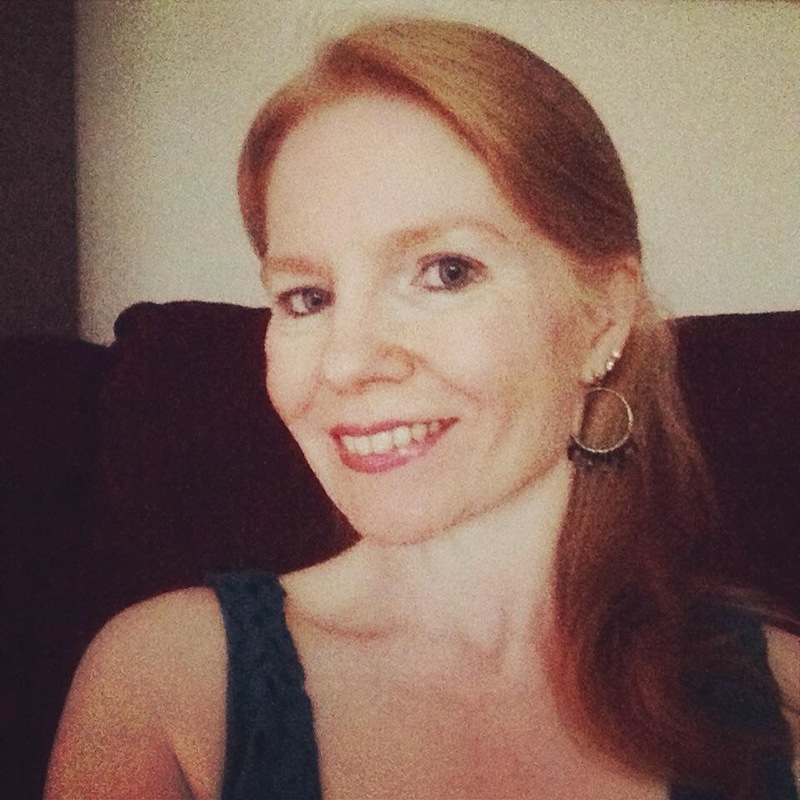 Maria- Do you have a motivational or inspiring quote you can share with my readers? I love to share something inspirational to my readers. Leon- Don’t let anyone damper your dreams, follow your dreams. So you won’t ever have a regret later in life. It’s easier to say I tried, then saying I should’ve. 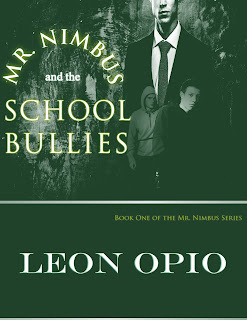 October is National Bullying Prevention month, and this book is perfect to read because the subject matter is bullies. It's a story of bullies who learn not only how it feels to be bullied but also how their behavior affects those around and closest to them.